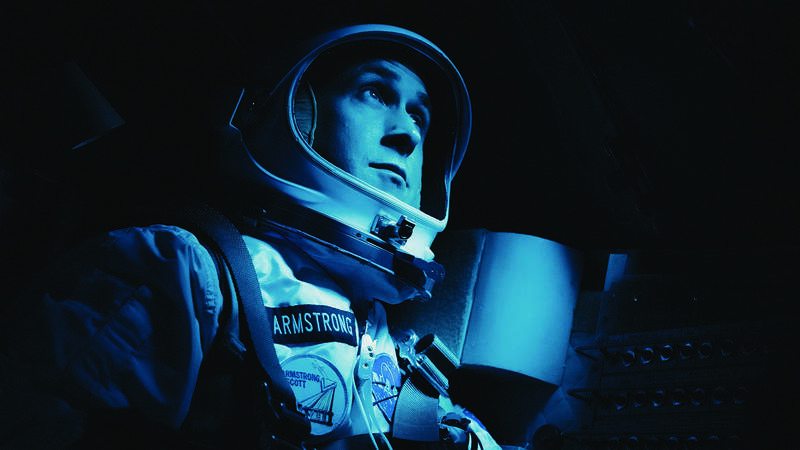 In Amarillo theaters this week: A giant leap into awards season and a pair of frightful films. Chris Hemsworth stars in "Bad Times at the El Royale." 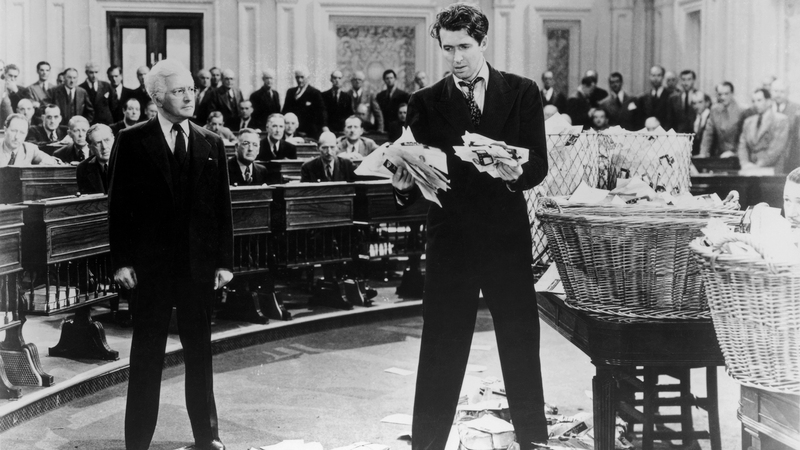 "Mr. Smith Goes to Washington" will screen Oct. 14 and 17. Amandla Stenberg stars in "The Hate U Give," opening Oct. 18 in Amarillo. Oct. 18: Advance tickets are on sale now for horror reboot Halloween at Amarillo Star 14 and Hollywood 16. Others may follow. 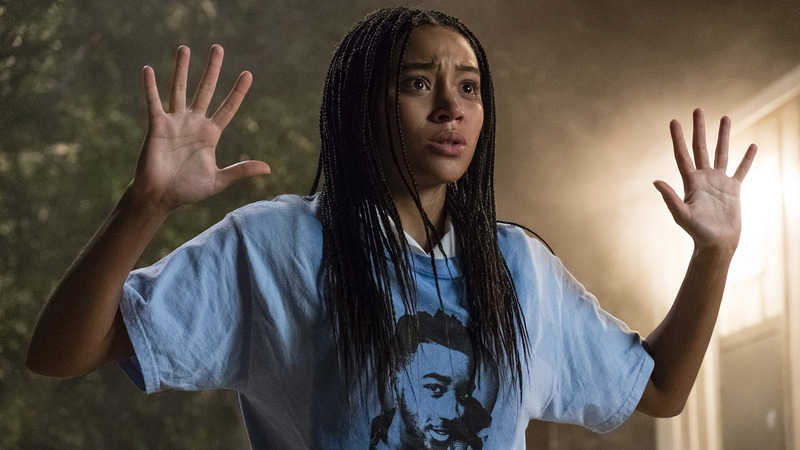 Oct. 18: Advance tickets are on sale now for social issues drama / YA adaptation The Hate U Give at Amarillo Star 14, Cinergy Amarillo and Hollywood 16. Oct. 25: Advance tickets are on sale now for period teen drama Mid90s at Amarillo Star 14. Others may follow. Oct. 25: Advance tickets are on sale now for faith-based war drama drama Indivisible at Amarillo Star 14 and Hollywood 16. Others may follow. Oct. 26: Action film Hunter Killer and action comedy Johnny English Strikes Again are scheduled to open nationally, but advance tickets are not yet on sale. Nov. 1: Advance tickets are on sale now for Freddie Mercury biopic Bohemian Rhapsody and family holiday adventure The Nutcracker and the Four Realms at Amarillo Star 14 and Hollywood 16. Others may follow. Nov. 2: Tyler Perry comedy Nobody's Fool is scheduled to open nationally, but advance tickets are not yet on sale.